This is a list of L&YR related photographic material located on Photobucket.com compiled in February 2013. The site has a robots.txt file which blocks search engines, so photos on the site do not appear in Google or Bing images. 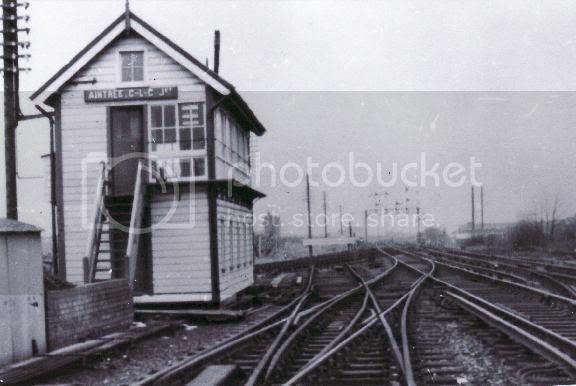 See also the list of links to Lancashire & Yorkshire Railway (LYR) signal boxes. The list is of interesting or previously 'unpublished' material: material that is known to have appeared in print is omitted, as are some low quality photographs. 4F over the side of Todmorden Viaduct - 04/09/1942. Crane and 8F in attendance. NB: Unusual for a train to run away uphill - possibly the result of blackout conditions? 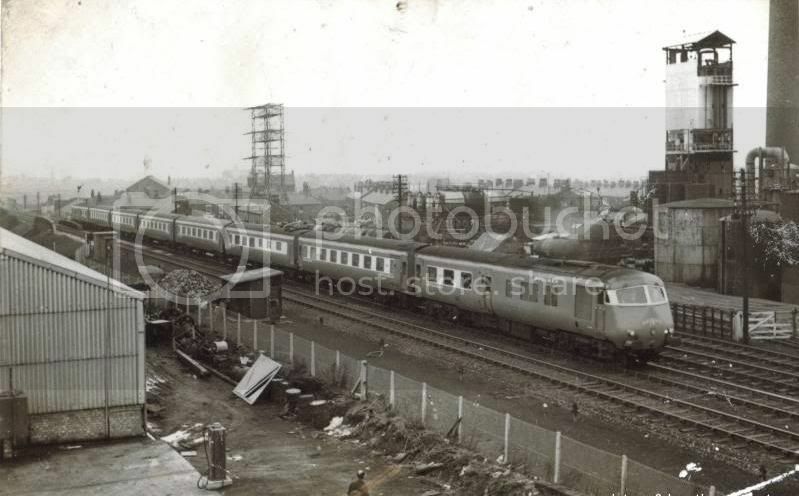 Demolition in progress, looking towards Crossens (right hand track still in use for demolition train). Crossens distant in situ. Wooden platforms demolished but top of earthen ramp on Southport-bound platform still visible. 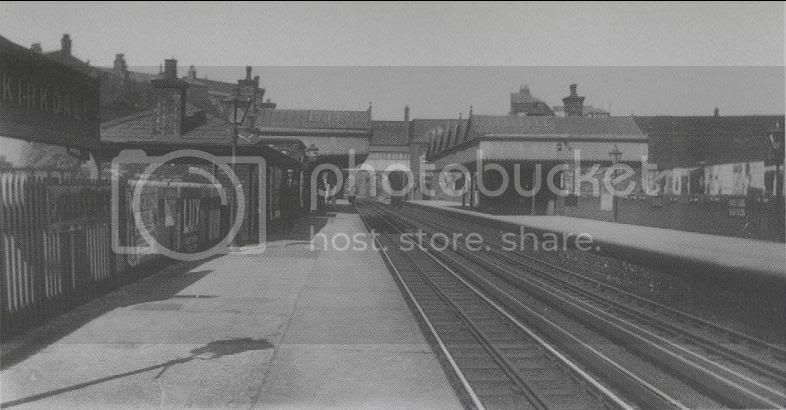 Steam train in Station - later-19th century?